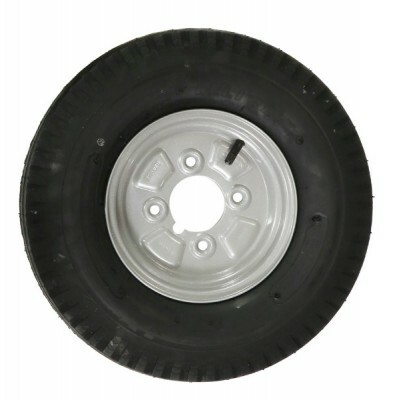 10" Spare Wheel Assembly ..
8" Spare Wheel Assembly ..
Upgrade your SE Plus trailer into a TE twin trailer .. Recommended for use with SE, SE Plus and HDE trailers. .. 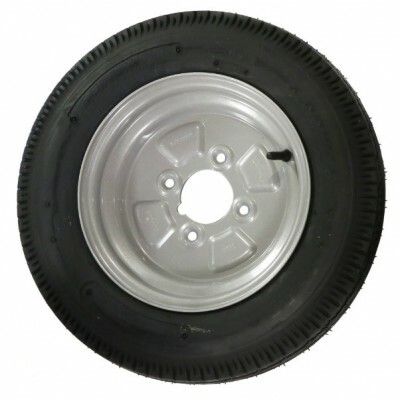 Recommended for use with TE twin trailers. .. Contains Long Pins,Short Pins,R Clips,Linch Pins, Index Pin,Rubber Bumpers and Fixings .. Contains Long Pins, R Clips and Linch Pins .. Contains Short Pins and R Clips .. Contains Index Pin and Nut .. 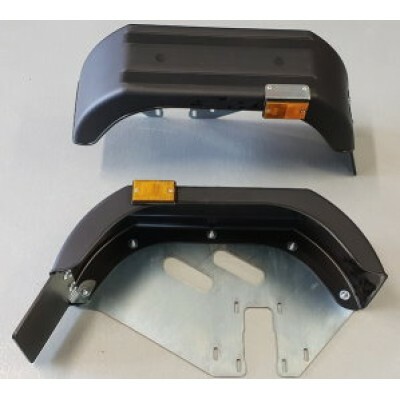 Spare Wheel Bracket - suits both 8" and 10" spare wheels ..